Summer is a fun time to visit The Sandbox Children’s Museum on Hilton Head Is. Enjoy the museum’s new summer hours (now open on Monday) and their new Membership Benefits. Now’s the perfect time to become a member and receive member discounts on Summer Camp, Parent’s Night Out, and MORE. JUNE HOURS @ The Sandbox Children’s Museum on Hilton Head Is. Summer Camps @ The Sandbox Children’s Museum on Hilton Head Is. Summer Camp at The Sandbox is uniquely designed for kids 3-11. Your children will enjoy supervised play time in the Museum, fun activities and crafts pertaining to a weekly theme, educational activities and messy fun! Don’t delay registering for this popular camp – the week of July 3rd is already SOLD OUT! 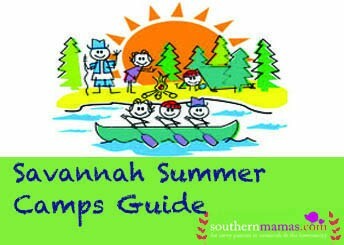 Click here for more summer camp information and pricing details or call (843) 842-7645 to sign up now. Treat yourself to a parents night out while your kids (imaginations) run wild! Children ages 3-9 years will enjoy playing in our hands-on exhibits and activity areas. A staff-supervised arts and crafts activity and a pizza dinner will also be provided. Call (843) 842-7645 to sign up now. Details here. 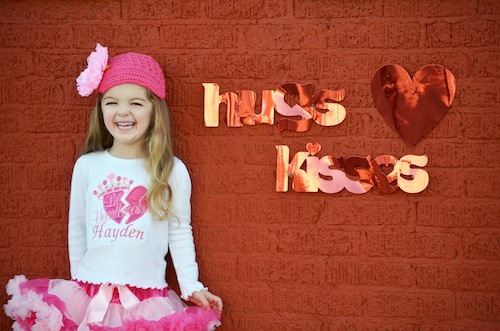 Have a Valentine’s date night while your daughters enjoy a Sweet & Chic Valentine’s Party at The Ballet School in Savannah. Wear Your Best Valentine Outfit. 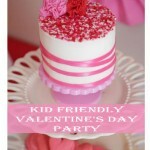 Fun, Crafts, Games, Chocolate Fountain, Dancing, Disco Ball! Dinner included. This spacious, elegant studio in Piccadilly Square on Savannah’s Southside is the perfect place for a fancy, girly dress-up Valentine’s dance & dinner. For girls ages 6 & older. RSVP by Feb. 13 2017. Click here to reserve a spot or call (912) 925-0903. 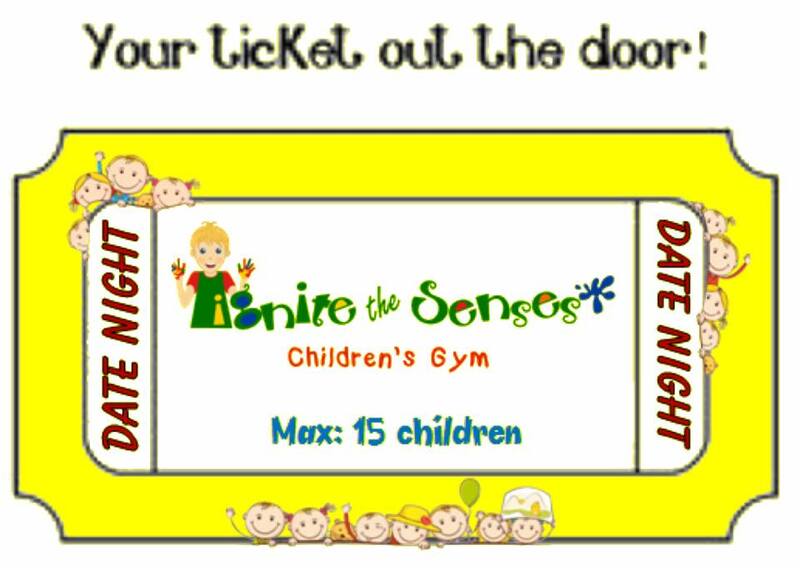 Drop off your kids @ Ignite the Senses safe, fun indoor environment with a zipline, trampoline, multiple slides and swings, jungle gym, climbing walls & more. So you can enjoy a childfree night out. Limit: 15 children. 1st come, 1st service basis. Sign up & payment in advance required. Enroll here. Learn more & download form here. The mission @ Ignite the Senses: to ignite each child’s curiosity to explore new activities and new social relationships. As Bluffton’s only children’s sensory gym, Ignite the Senses aims to spread community awareness and acceptance for those living with autism in and around the Lowcountry. Children with autism and typical children can grow physically, emotionally, and socially together whether in the open gym setting or in any of the small group classes offered. * support group gatherings monthly for local families with children who have autism. Every Wednesday 10AM-Noon. Bring your little ones in to meet some new friends while having a ball. 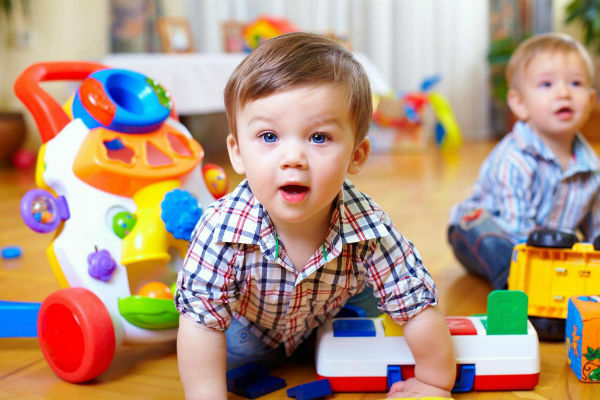 Your payoff will be at home later when your toddler goes down easily for a nap thanks to Toddler Time. 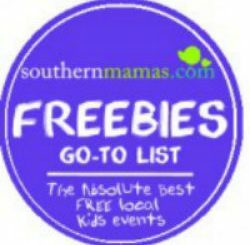 Give the kids a night out (and yourself a break!) 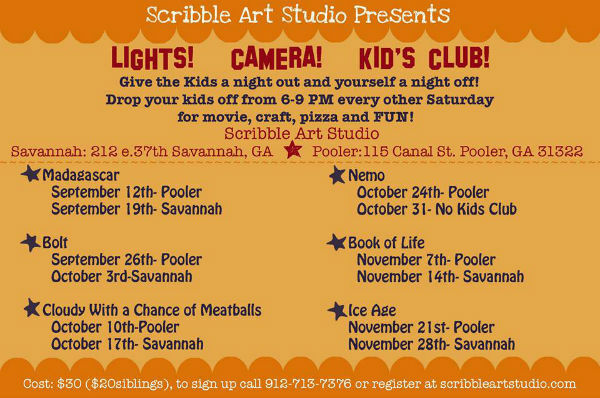 with Kid’s Club in Savannah and Pooler. Saturday nights are a happening night at Scribble Art Studio. To register your little artist for a great night of a movie, pizza, and a craft at either studio click here. Each club night, Scribble screens a different movie and has a craft themed to the movie. Drop off 6-9pm, $30/kid ($20/siblings), to sign up call 912-713-7376 or register here. Pre-registration required.